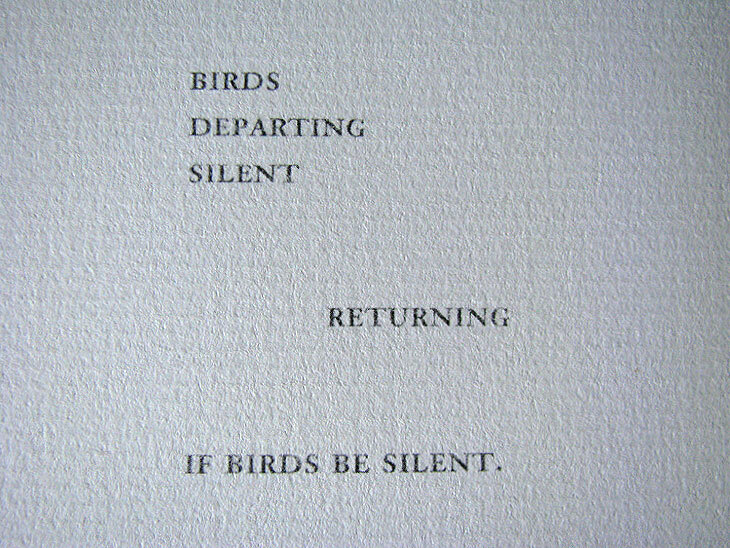 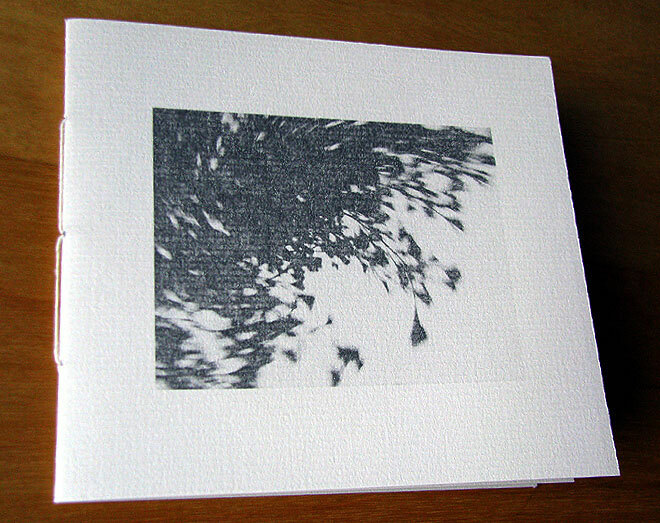 Notes: Limited to just 60 copies, this is the second release from Invisible Birds, “a small label releasing hand packaged limited edition CDs and DVDs evocative of birds and the landscapes they inhabit”. 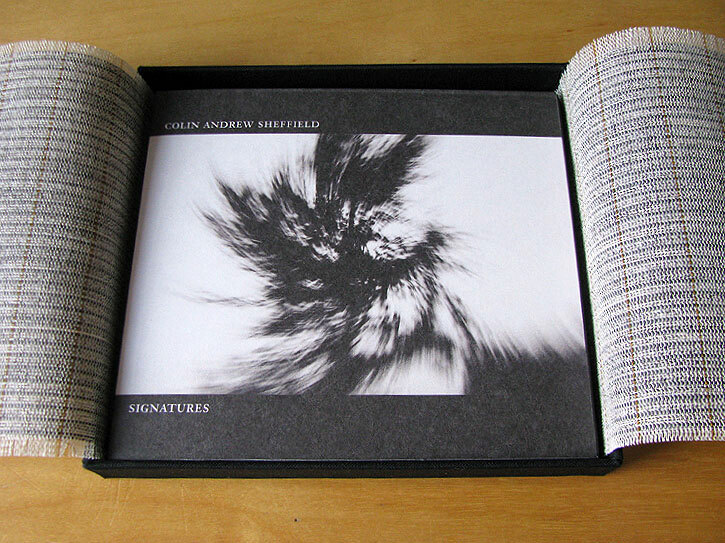 Colin Andrew Sheffield’s album, Signatures, was released—appropriately enough—on the 100th anniversary of Olivier Messiaen’s birth, 10 December 2008. 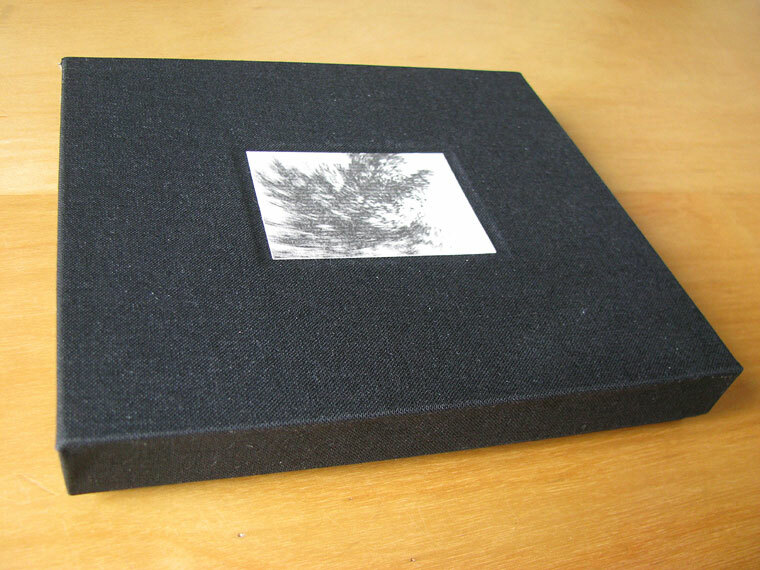 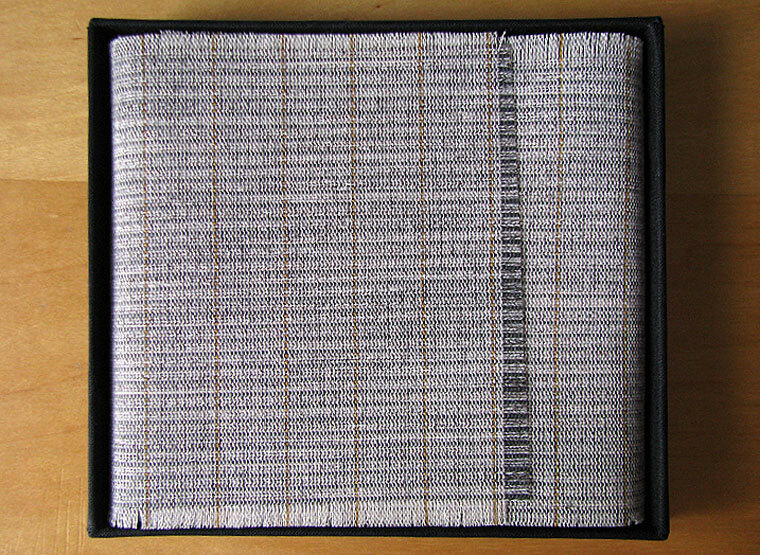 The special edition of the album is contained within a small box, wrapped in a piece of horse-hair fabric, together with a small booklet of poetic texts, a bonus CDR and a small photographic print. 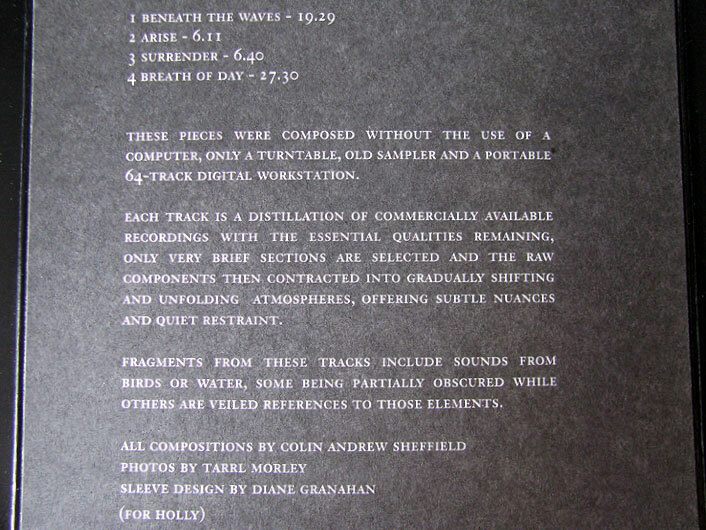 Sheffield’s work is always very engaging; he states that the five tracks “were composed without the use of a computer, only a turntable, old sampler and a portable 64-track digital workstation”, but this is far from obvious; the music is organic, subtle and very beautiful. 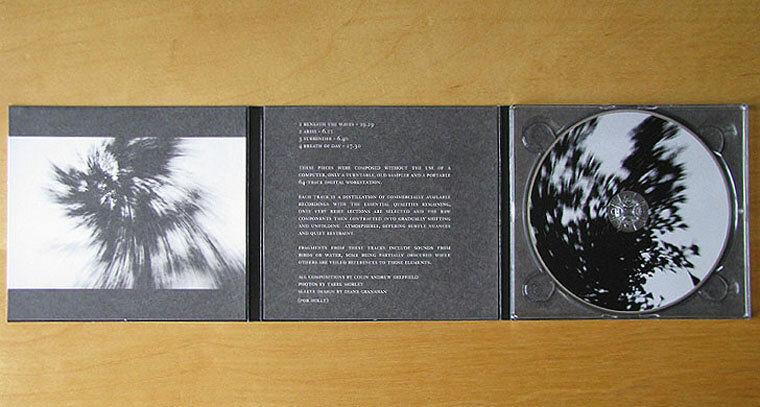 The special edition is sold out, but a standard edition (with just the CD and no additional items) is still available; details here. 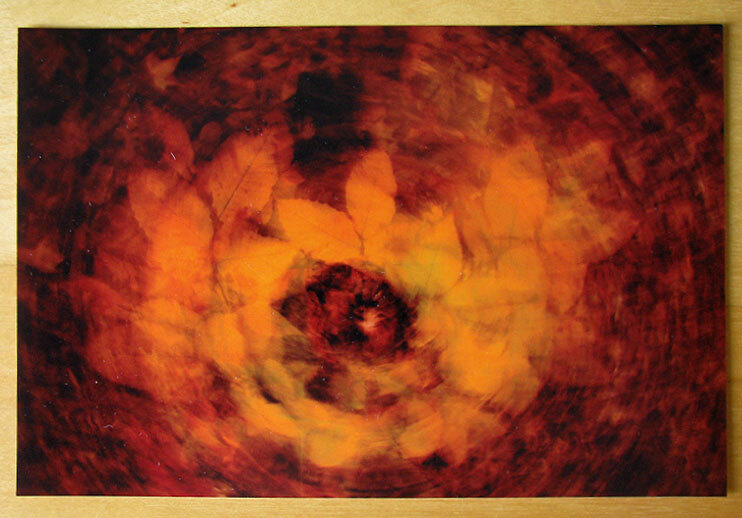 have no idea about the music, but the artwork is something to treasure.